Transforming your most private room into a tranquil getaway. 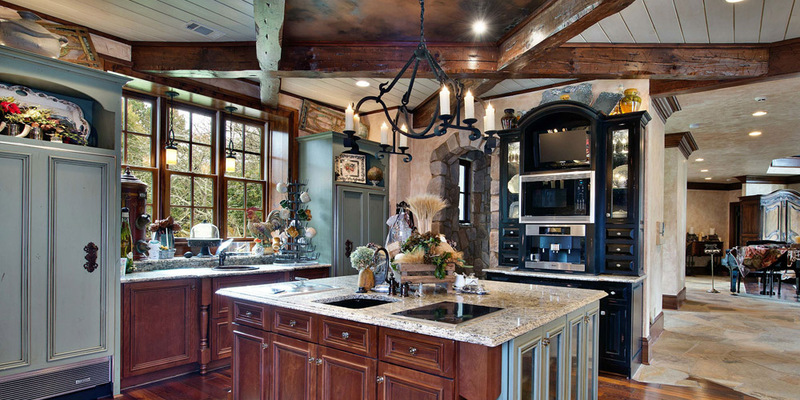 Our custom kitchen remodels are for those who expect fine appointments and talented carpentry. Form, function and beauty… Our kitchen designs follow your taste, wants and needs. 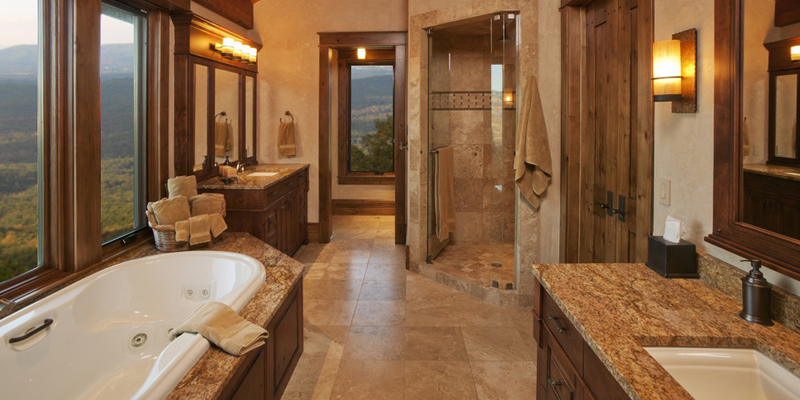 Kitchen & bath remodeling can make a huge difference in how you feel about your home. When it’s hard to get around, get things done or find adequate storage, it’s time to remodel. Over a decade of experience and an A+ rating from the BBB make us the right choice for your remodel. We’ll handle everything from start to finish with expert-level knowledge and superior customer service. Families spend a great deal of their time in the kitchen and bathrooms every day. So having a room that just isn’t working can serve as a big stressor. The simple solution is professional kitchen and bath remodeling. Kitchen remodeling – Whether you want to increase the square footage or improve the functional flow, we can deliver. Our kitchen and bath remodeling contractors will discuss in detail with you the results you desire and find a way to get them within your budget. Bathroom remodeling – If your household has more traffic than your bathroom can handle, it’s time for some major changes. By adding a second sink, more storage or even privacy between the toilet and shower, you can make it a more effective space. Kitchen design – It’s not easy planning the perfect design. All you need to know is what is and isn’t working in your current kitchen. From there, our experts can help find clever solutions. 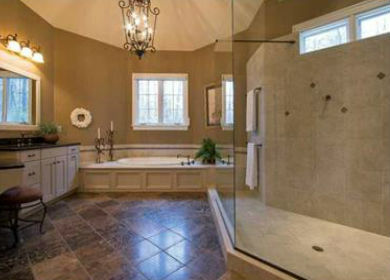 Bathroom renovation – Not every budget allows for a total remodel. Renovations allow you to make major changes to the overall look without breaking the bank. Kitchen makeover – If you’re planning to sell your home, a facelift for your kitchen could help you seal the deal. 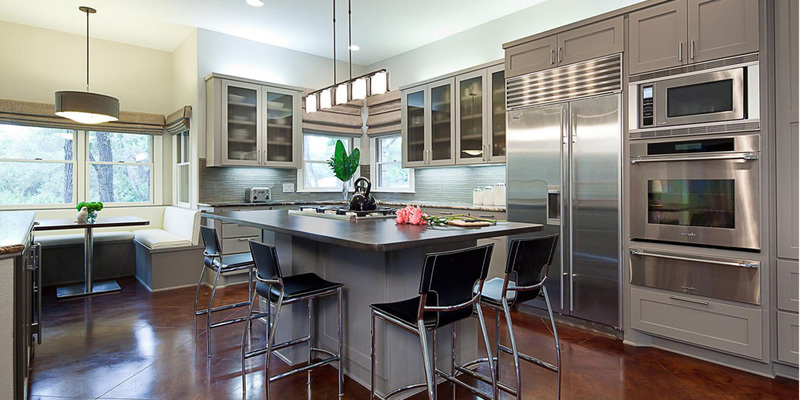 Real estate agents across the country consistently list an updated kitchen as a top priority. Bathroom design – Like with your kitchen, you don’t need to have every last detail planned. That’s our job. We will work with you to get all the details right and make it easy for you. 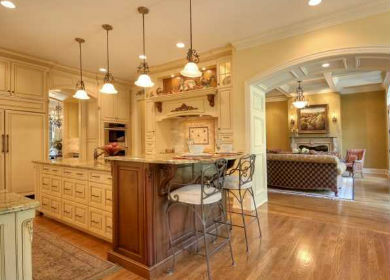 We provide quality kitchen & bath remodeling in Birmingham, Hoover, Vestavia and Mountain Brook, AL. Lets Talk About The Kitchen or Bathroom Remodel, Design or Makeover You've Been Dreaming About. Our Consultation Is Complementary And Stress Free. Birmingham | Hoover | Vestavia | Homewood, AL | Mountain Brook | Pelham, AL Copyright 2018. 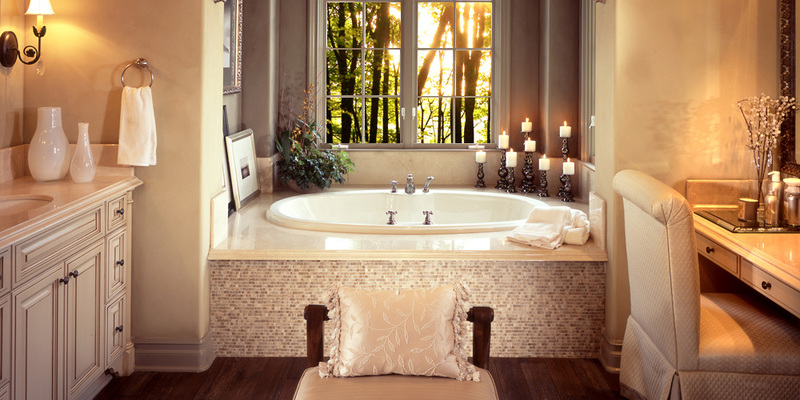 One Call Kitchen & Bath Remodeling - All Rights Reserved.